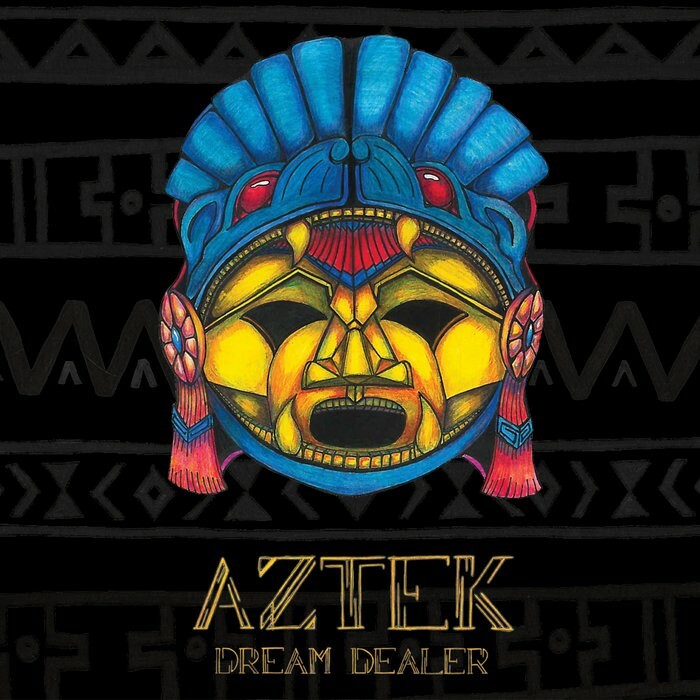 I quote, "Aztek are a Progressive Rock band from Aalborg, Denmark. They play music influenced by Opeth, Jeff Buckley and Led Zeppelin, but their music is actually rooted in the Classic Rock sound". Another highly accurate bio write-up?! Progressive? No. Classic Rock? Maybe. Seventies retro gloomy Doom Rock? Deffo!! Now I have no problem with gloomy, Doomy music and when done well it can be very good indeed. My problem with this album is that, although it does have some strong moments, it also has moments where your attention wanders and you find yourself going off and doing something else, forgetting that you were supposed to be listening to an album. Not good. Also, comparing a new act to giants like Zeppelin and Opeth doesn't help. The moments to look out for, if you're looking to give this a go, are the enigmatically entitled 'Nick Cave' where Aztek singer Benjamin Vestergaard tries to do his best Cave impression. The track itself is a dark and meandering piece with weird sounds and strange arrangements that does bring to mind Cave's own 'Where The Wild Roses Grow' (probably why they did it). 'Stay With The Word' wouldn't sound out of place on a Quentin Tarantino gangster movie soundtrack, 'Preaching' has hauntingly dramatic riffs and odd vocals and 'Cold Wars And Hot Bombs' has a jarring guitar sound (in a good way) that helps the song to weave and stroll wistfully along from start to finish. 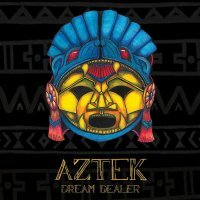 I'm usually a sucker for this retro stuff and for the life of me I can't figure out why the music of Aztek, at times, leaves me cold. They can play, that much is obvious. They can also write great songs. Maybe then, it's the consistency that I find lacking. Whatever it is, I'm sorry to say Aztek have made an "okay" album that won't set the world on fire, but there is room for them to grow. Maybe next time.